Giorgio Armani is founded in 1975 by Giorgio Armani. He is an Italian fashion designer, particularly noted for his menswear. He is known today for his clean, tailored lines. 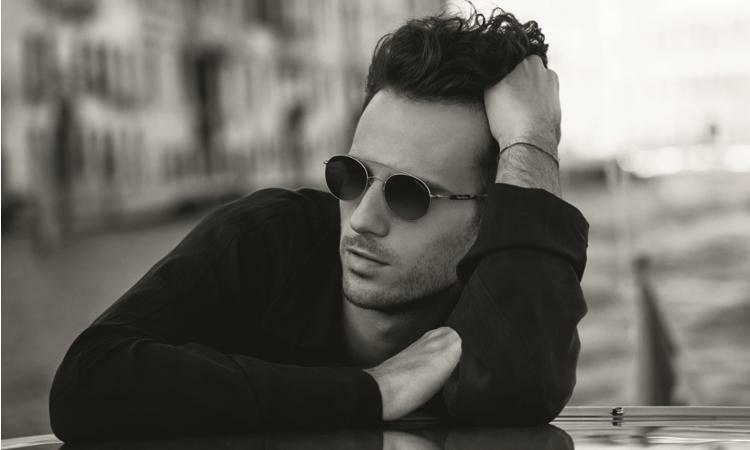 In 1988 Giorgio Armani started to create the first sunglasses and eyewear with unique style. 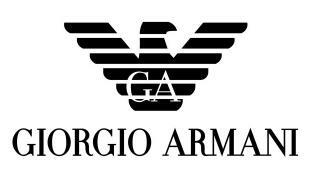 Giorgio Armani consider to be one of the most famous brand is fashion.